Twin Peaks fans collectively rejoiced back in October when they heard Showtime planned to reboot the series. But the past few days have been hard for those same fans following the news that David Lynch, the series’ cocreator, will no longer be taking part in the revival — if it even goes ahead. We are still holding out hope that Lynch and Showtime can come to some sort of agreement because any kind of reboot would seriously suffer without him and these five trademarks of his work. You know, like that background fan that popped up a few times in Twin Peaks, seemingly for no reason at all. Except Lynch always has a master plan, and, in this case, the focus on the fan and the sounds it makes add to the overall tone of the scenes in which it features. The way it pulls focus has an impact on what the viewer takes away from the scene, quite often without the viewer even realizing it. We really hope that fan makes an appearance in the reboot, but without Lynch, we can’t imagine it will have the same effect. Red drapes to signify mystery, fire to indicate the supernatural and dogs to depict darkness — Lynch employed symbolism to its full effect in Twin Peaks. One of Lynch’s most enduring cinematic traits is that viewers need to pay attention if they want to really understand the full picture of what he’s putting out there for us. Without Lynch in charge, Twin Peaks will likely be missing this crucial element, the effect of which is that the audience is always engaged and eager to look for meaning in things that aren’t typically relevant elsewhere. Whenever you read about Lynch’s body of work, the word that pops up most often is “surreal.” There’s a reason for that. If you ask any hard-core fan of the series to pinpoint its most signature moment, they’ll likely mention a freaky-as-all-get-up dream sequence from the show’s third episode. This downright off-the-wall moment sparked many a water cooler convo and made every other truly bizarre thing that happened on this show seem quite mundane by comparison. In depriving us of the opportunity to see any further dream sequences of his, Lynch has essentially killed all of our dreams. Even without its particular sound, Twin Peaks would be unique, but there’s no doubt that special quality is certainly amplified by the musical tone Lynch applied to the series in collaboration with composer, Angelo Badalamenti. The music is almost hauntingly slow and tranquil — the kind of sound that will either relax you or depress you. Without Lynch, the way that music is applied — adding color to scenes and underscoring them in a typically subtle way — likely won’t be the same. So much of Twin Peaks‘ appeal is the multitude of moments that elicited a “WTF?” reaction. And that’s all Lynch. His work is full of trademark weirdness that with other, lesser directors is a turnoff. With Lynch, it’s all part of the appeal and it’s what really pulled audiences into Twin Peaks in the first place, and it’s why new fans continue to discover the show and marvel at its brilliance. 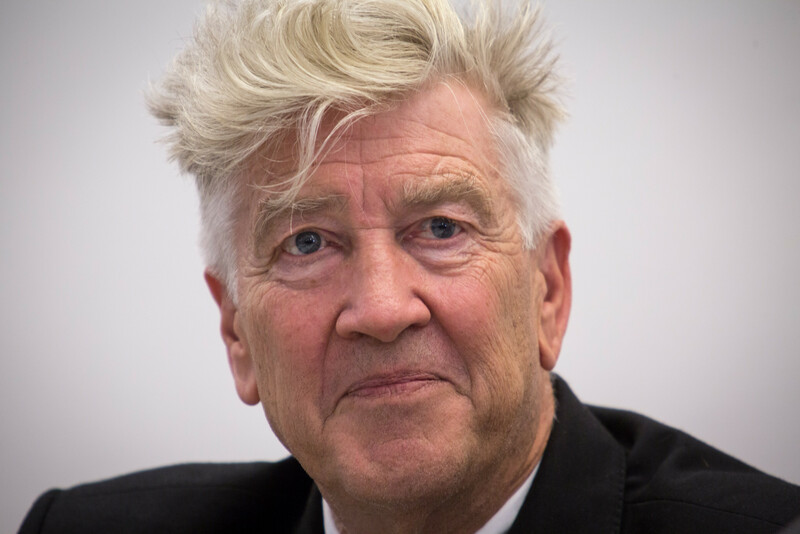 Lynch’s personal brand of oddity isn’t the kind that can be replicated, so without him, we fear any possible reboot will just feel like it’s missing something. Tell us: Do you think any kind of reboot can still be as good without David Lynch?